Are you serious about exposing your self? Do you want all the features and help exposed faggots has to offer to get your fag pictures out on the internet for everyone to see? Ability to have exposures published immediately without needing review. 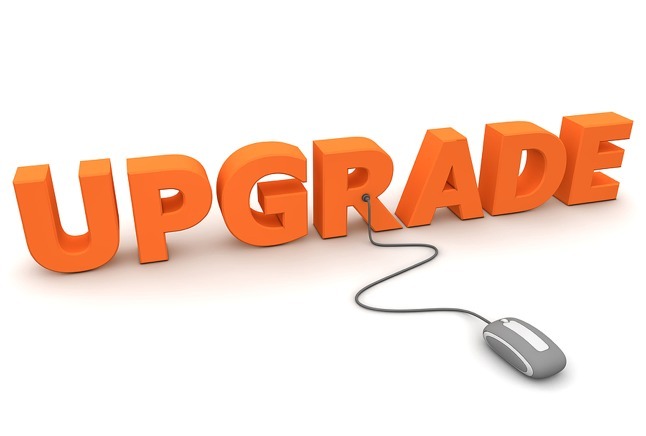 Upgraded accounts have the ability to pay to get their posts to stay at the top of the site for a certain amount of time! You will get your exposure published to my personal twitter pages with over 8000 followers – upon request. Your own exposed faggots ID card made. Upload quota will be increased which means bigger pictures and videos can be shared! Helping support the sites running costs! Leave you username in the gift card note and your account will be upgraded within 24 hours, usually a lot sooner! Note: The upgrade price is only $35 if you do it without contacting me first, if you contact me 1st (which is fine) the price will go to $45. This is to free up my time since it is way easier for me to check the gift cards then upgrade the accounts, then to have to talk each person into it. I get a email sent to my computer and phone each time I receive a gift card so you can be certain your account be upgraded very fast.